Rustic Hardwood Flooring LLC is located in Farwell, Michigan. We service residential and commercial projects in all of Central Michigan. 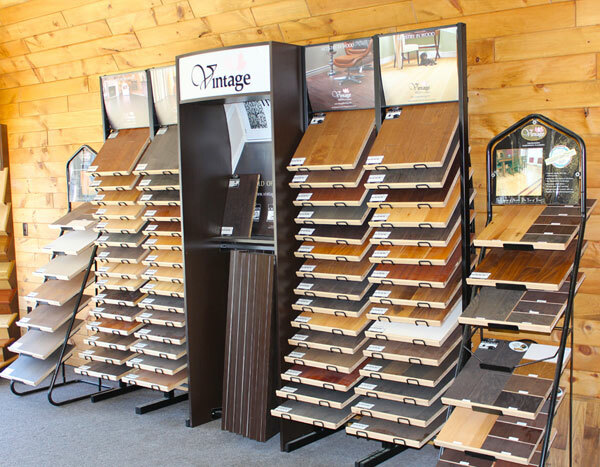 We are family-owned and operated with 15 years of experience in flooring. 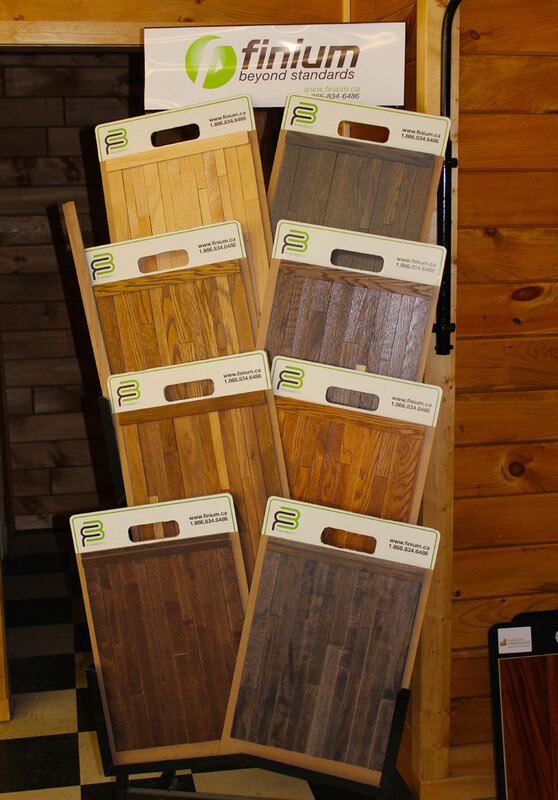 We also supply custom treads and risers in all of the different types of wood. 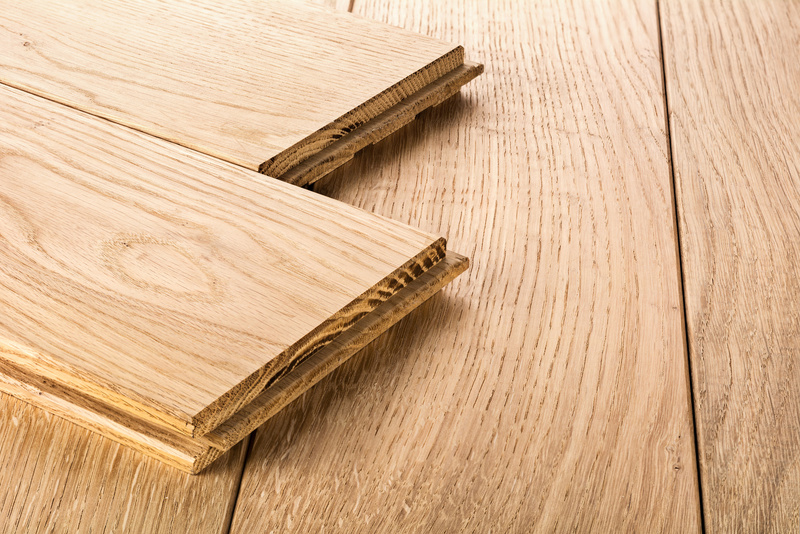 Rustic Hardwood Flooring offers a full line of wood flooring materials from brands you can trust! 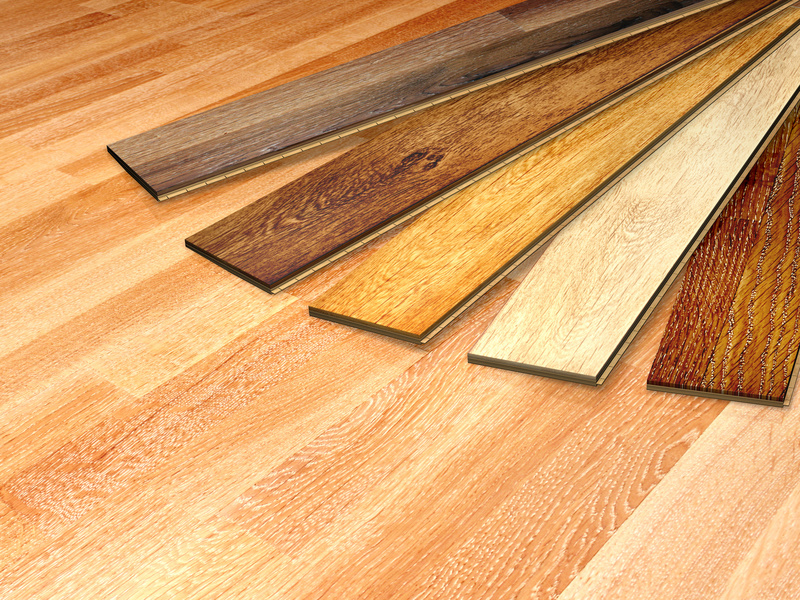 We also offer laminate flooring, bamboo flooring, vinyl flooring, and wood paneling.